Navigating a world of reflections and illusions. While we obsess over theirs, what about our own? You can’t awaken someone who’s pretending to be asleep. The crisis underlying our political predicament. 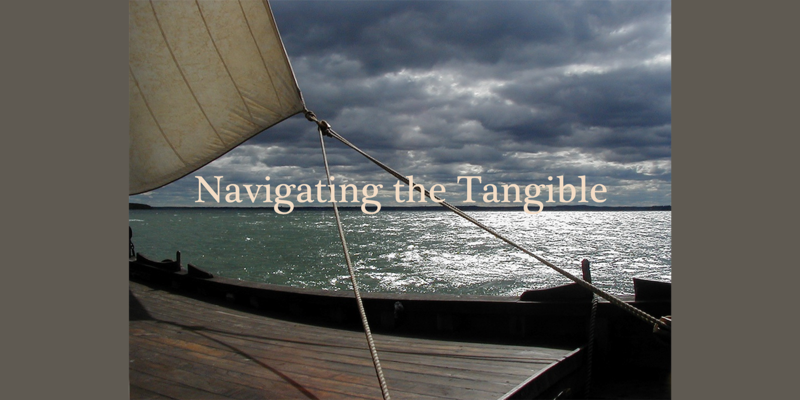 What are we moving towards as we look to navigate uncertainty?